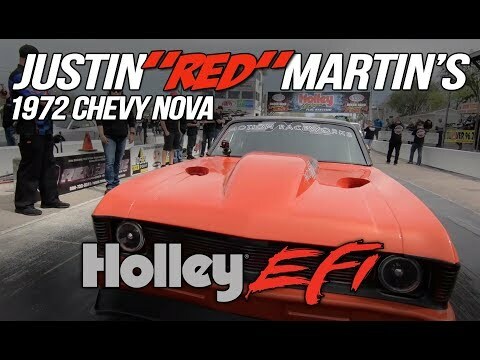 Get $4700 in Holley C10 Swap Parts – Free! 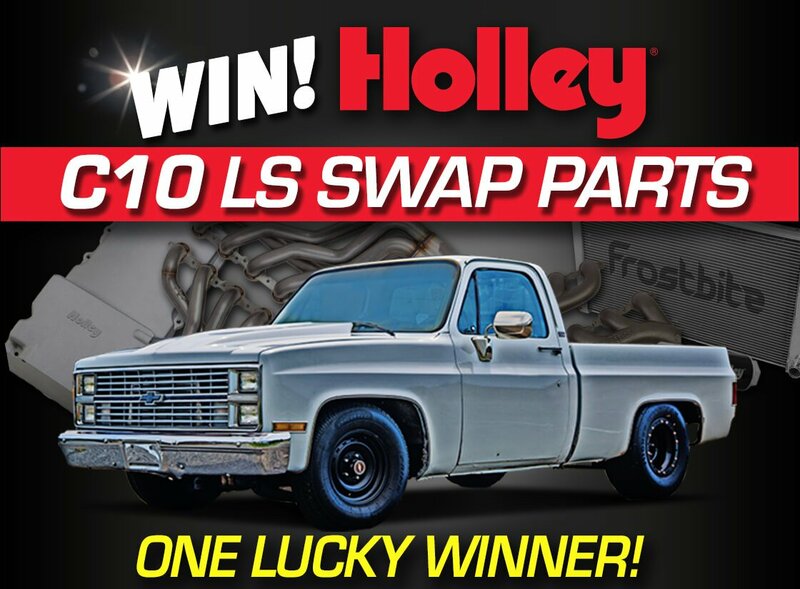 Win a complete C10 LS Swap Kit worth nearly $5000 in Holley swap components – free! Just enter by Nov 27, 2017 and it's all yours – everything you need to turn your mild-mannered pickup into a killer machine. 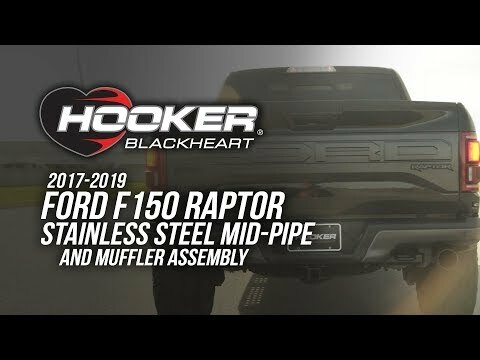 It's all here – 1-7/8"x3" 304 stainless steel headers, a complete 3-inch stainless steel side exit exhaust kit, engine mounts, a transmission crossmember, a complete accessory drive kit, an oil pan, and a three-row radiator. All you have to do is be 18 years of age or older – you don't even have to buy anything! 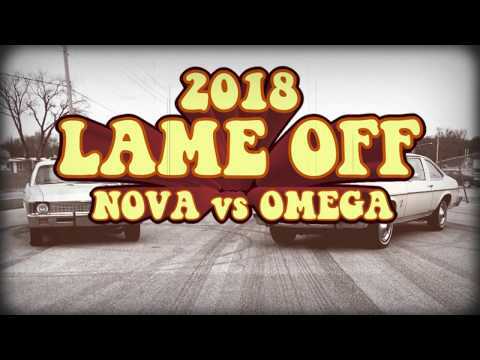 Which one would you rather turn into a hot rod? 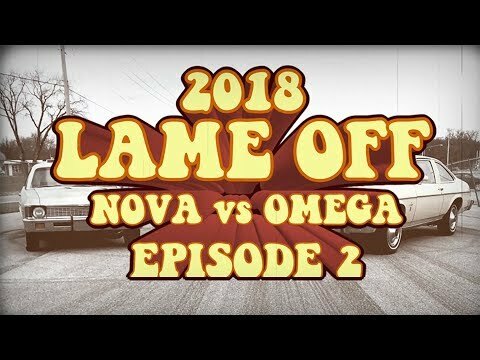 Follow along with the new video series "2018 Holley Lame Off."